Sales at Dixons Carphone are languishing despite a surge in demand for flat-screen TVs during the World Cup. The retailer, which issued a profit warning in May, said sales stagnated in the 13 weeks to July 28. 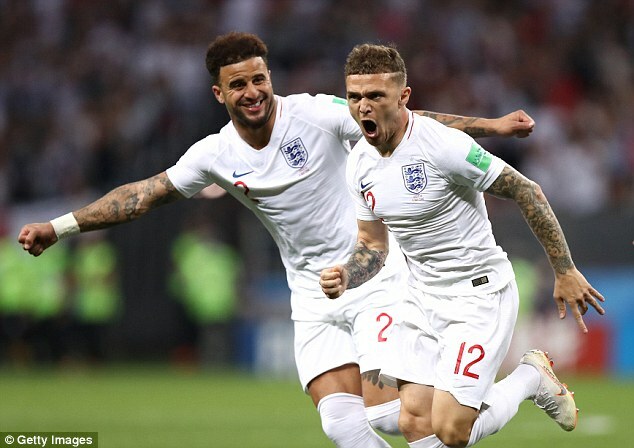 Though Dixons Carphone experienced strong demand for televisions as England made it to the semi-finals, electrical sales still came in flat as it struggled to shift PCs and laptops. Dixons Carphone operates the Currys, PC World and Carphone Warehouse brands and has more than 1,000 stores across the UK. The only region where it saw growth was in Greece where sales were up 9 per cent. It has maintained its full-year forecast of £300m compared with £382m in 2016/17 and £500m a year earlier. Chief executive Alex Baldock, who took over from Old Etonian Seb James in April, has pledged to overhaul the business and is shutting almost one in ten of its stores. Zoe Mills, retail analyst at Globaldata, said Dixons Carphone was continuing to fall behind its competitors in electricals. Baldock needed to cull stores, particularly in its mobile division, as well as put a greater focus on its ‘Knowhow’ expert customer service offering, Mills added. It comes after the group suffered a massive customer data breach in July.